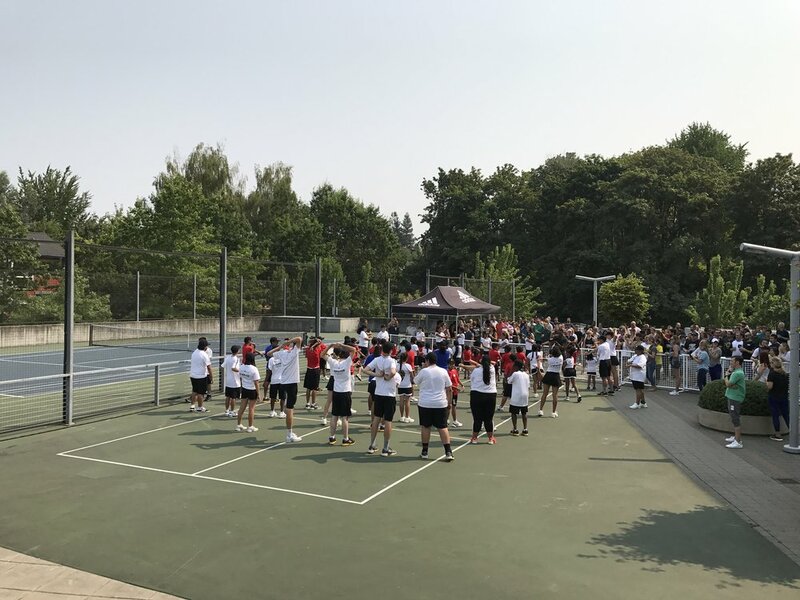 On Friday August 10th PT&E was invited to the Adidas campus for a day of fun tennis games with Adidas employees. 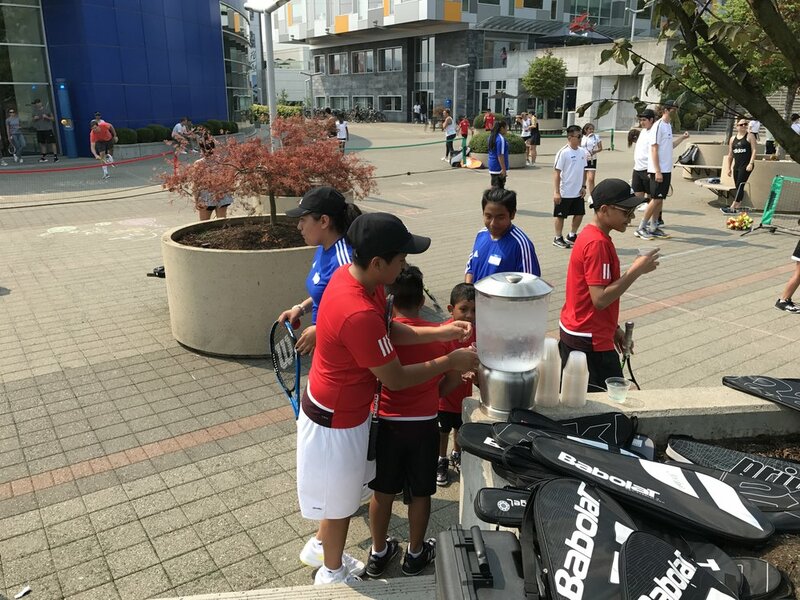 Our scholar athletes played doubles, enjoyed delicious snacks and got to dance with the over 60 Adidas volunteers. It was a fun day in the sun for all of our scholar athletes! Adidas generously donated a new pair of court shoes and new uniforms to each scholar athlete, as well as $5,000 to help support the program during the upcoming academic year! 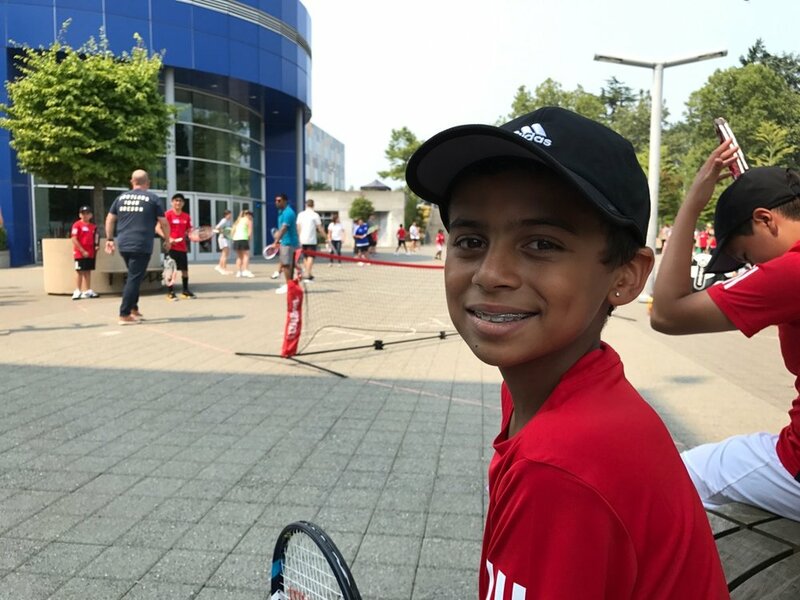 A huge thank you to the adidas Social Purpose Team and PT&E Board Member Nathan Roach for making this event possible and providing our scholar athletes with a memorable day of fun!